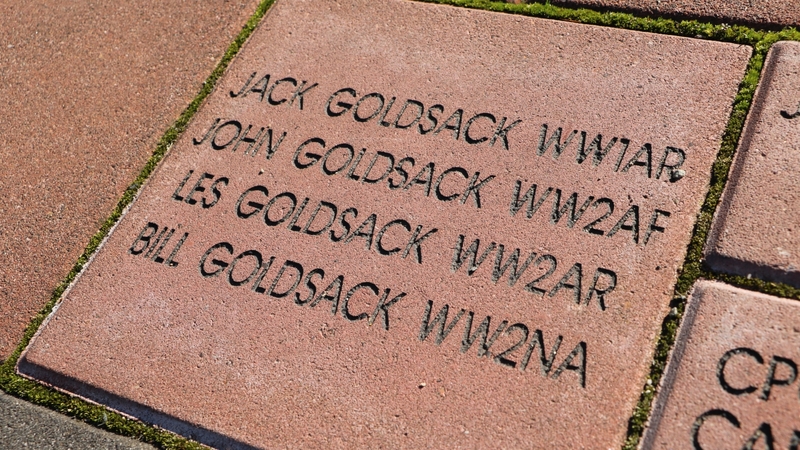 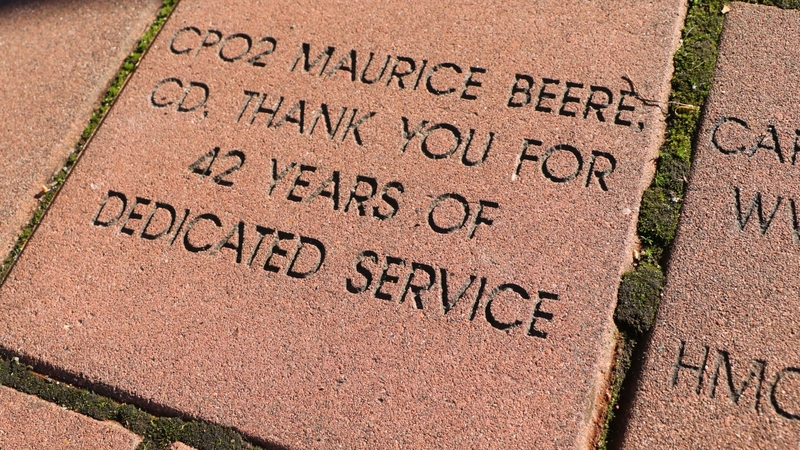 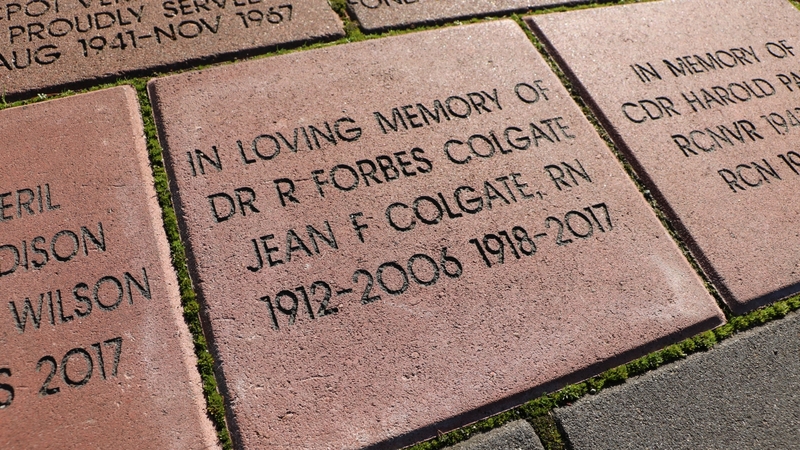 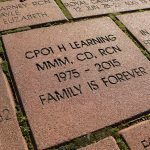 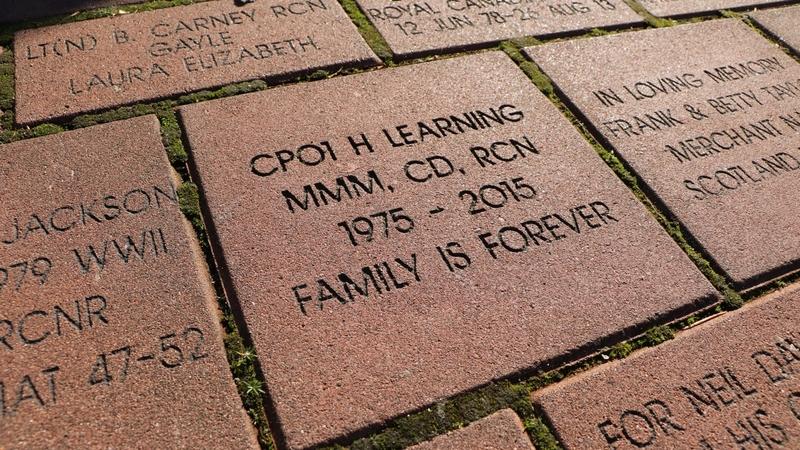 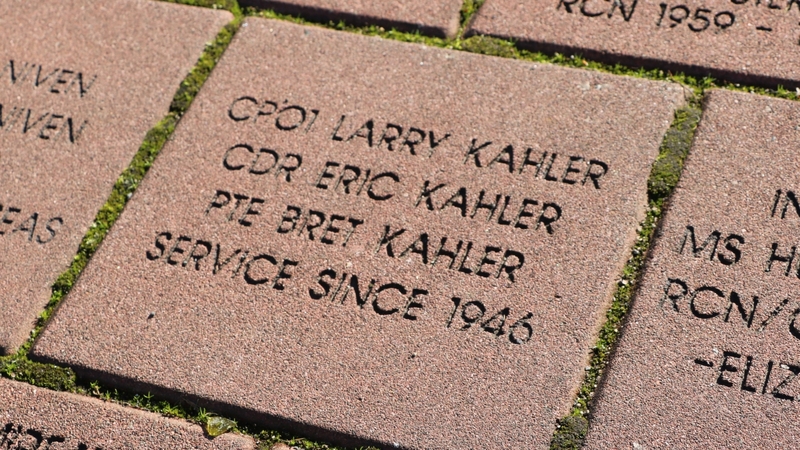 Support military families by buying a brick to honour your loved one’s service at the Homecoming Statue in Victoria, BC. 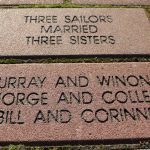 “The Homecoming” by sculptor Nathan Scott captures that magical and special moment when a sailor returns home to family and community. 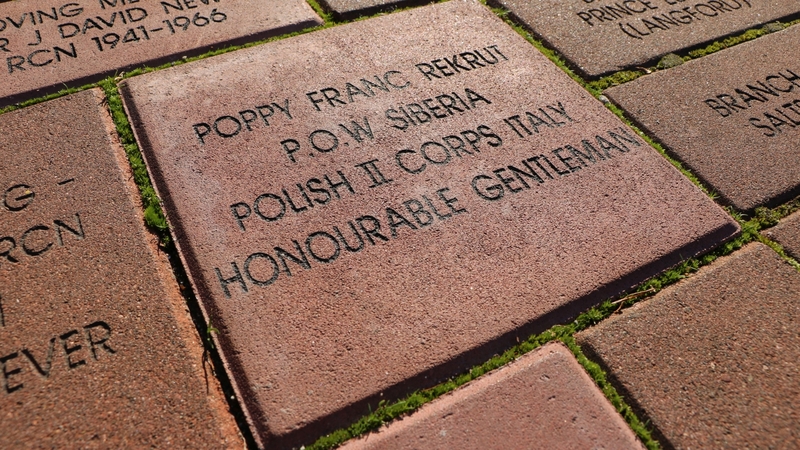 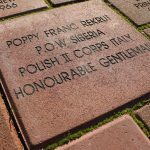 Each memorial brick celebrates our gratitude for the tens of thousands of Canadians who answered both the call of their country and of the sea through the first century of Canada’s Naval Service. 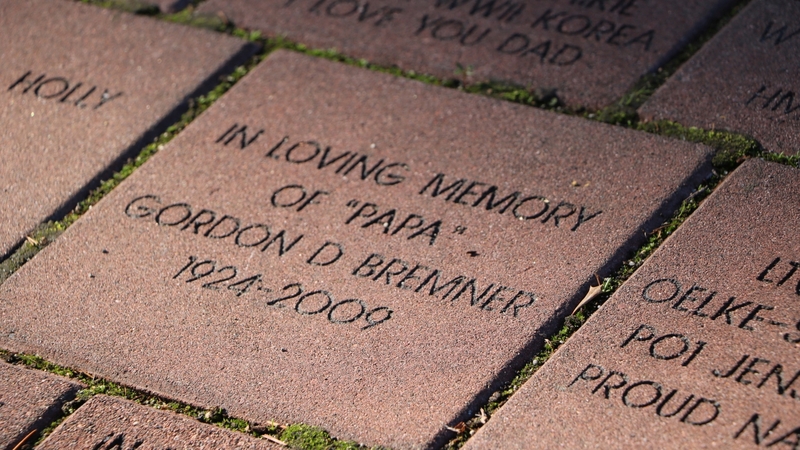 Dedicate a brick today. 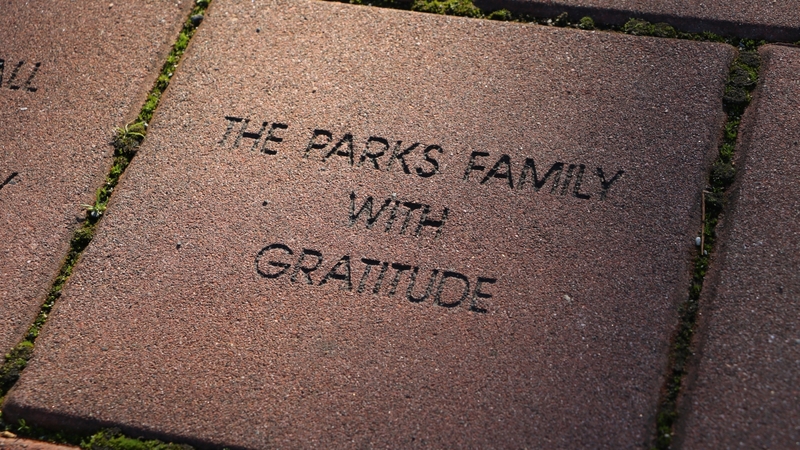 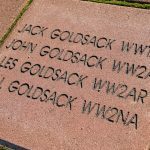 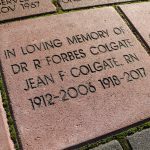 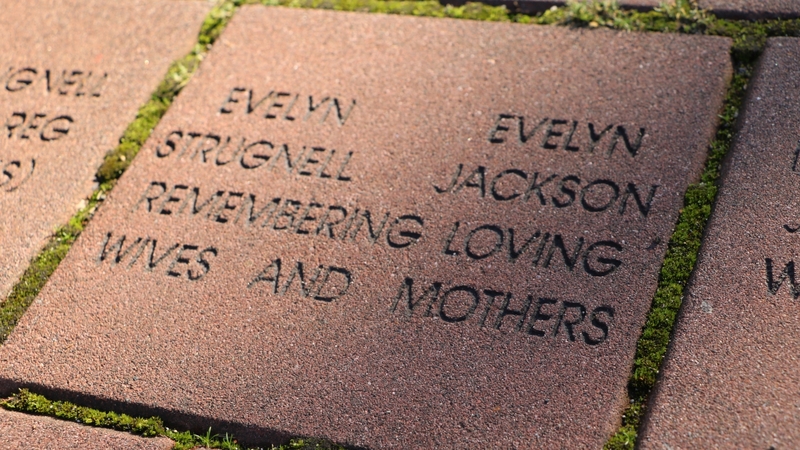 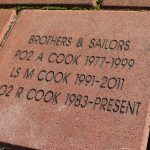 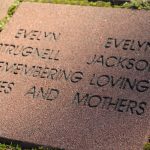 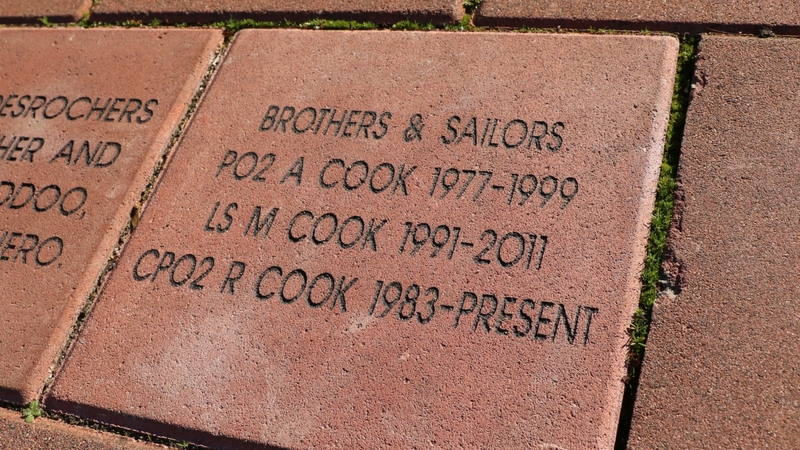 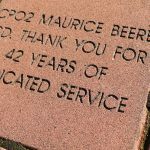 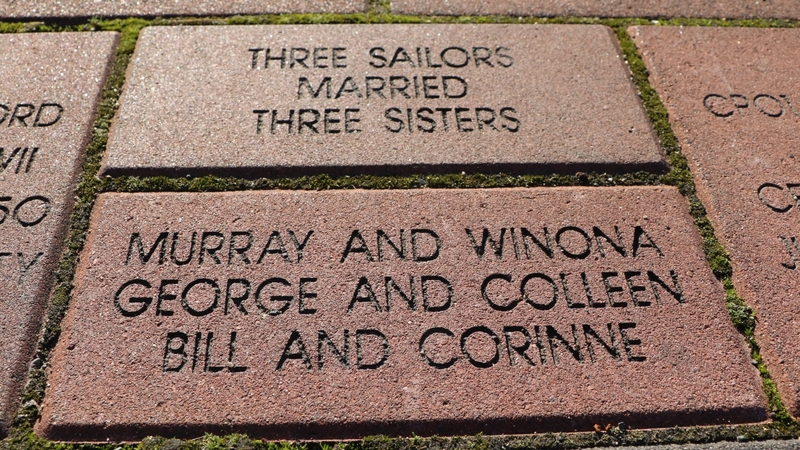 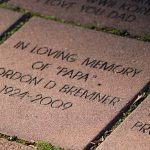 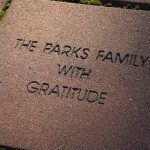 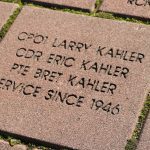 If you are looking for examples of wording down at “The Homecoming” statue site, here is a slideshow of a few of the bricks that surround the site.